Interested in getting more involved at Eliot? Find out about all the ways you can pursue personal enrichment, give back to the church community by volunteering, and show up for love and justice in Getting Involved at Eliot Chapel. The objective of DuBois Library is to contribute to a strong religious community. The collection focuses on liberal religion and Unitarian Universalism. 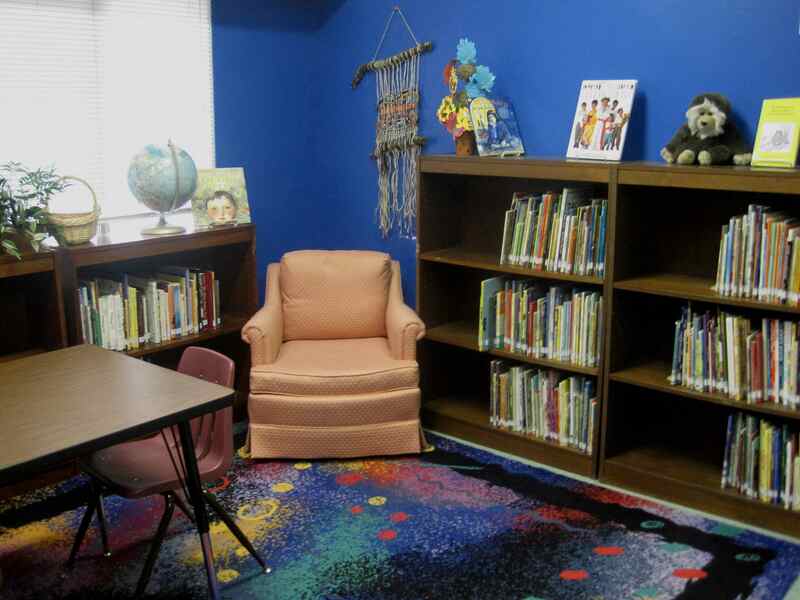 The Children's Library supports the needs of religious education teachers and curricula and serves as a great resource and fun reading space for our children. The team chair is Sue Blandford. Click here to search the library catalog online.